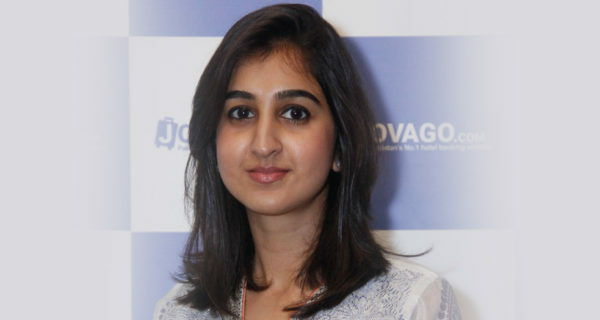 Kulsoom Abdullah- The woman who dropped the weights of all the stereotypes! Women have to deal with many stereotypes for as long as we can remember. Especially in the world of athletes where ‘fighting like a girl’ or ‘running like a girl’ is seen as a way to portray women as less strong or talented than men. But imagine the pressure you feel as a woman in the world of weightlifting, which is a very male-dominated sport. 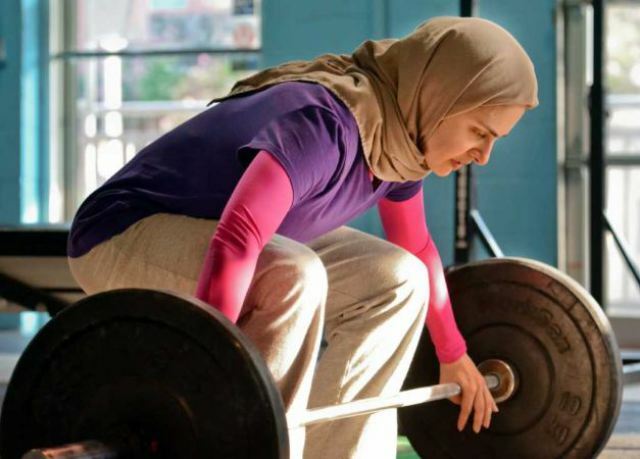 Kulsoom Abdullah, known as the Muslim woman who is a weightlifter is here to not only break some amazing records, but also to take down all those irrelevant stereotypes. 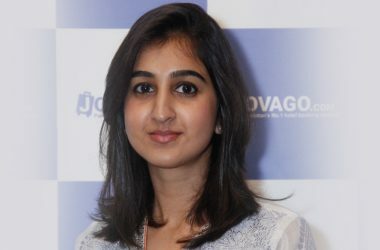 Kulsoom Abdullah describes herself as a Pakistani-American computer engineer who has been Olympic weightlifting and crosfitting for three years. Abdullah started competing in Olympic Weightlifting competitions in 2010. This interest started when she picked up taekwondo in graduate school, where she used weightlifting as a training method. Being a weightlifter hasn’t always been an easy ride. Besides the fact that Abdullah had no role models from the sports world to look up to, she also had to deal with certain restrictions when it comes to weightlifting as a veiled woman. 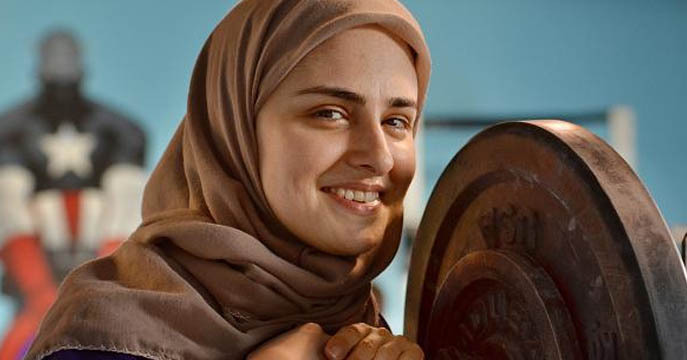 In 2010 she wasn’t able to enter the national weightlifting championship since they wouldn’t let her because of wearing a headscarf. 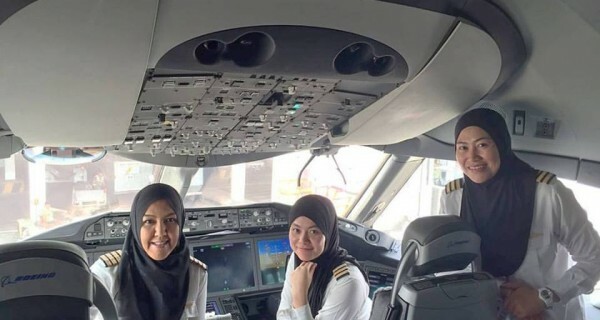 But Abdullah wasn’t planning on just sitting back and having all these rules restrict her from doing what she loves the most. Instead she challenged them and as a result she was able to enter the international weightlifting championship in 2011. 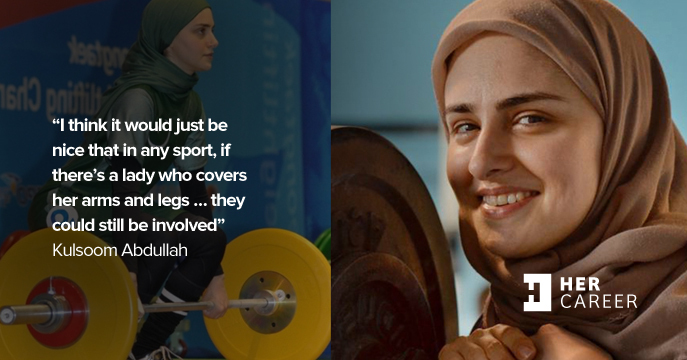 “I think it would just be nice that in any sport, if there’s a lady who covers her arms and legs … they could still be involved,” Abdullah says. And she is very right. Something as simple as headscarf shouldn’t be in the way of women who want to pursue their dreams and passions. Abdullah is an amazing inspiration on how you should never settle for anything less than what you want and what you believe in. Whether it is that you want to be a runner, a weightlifter or a basketballer, you should go for it and let nothing stop you. Especially when it comes to other people’s opinions or perceptions on how a typical weightlifter or athlete in general should look like. 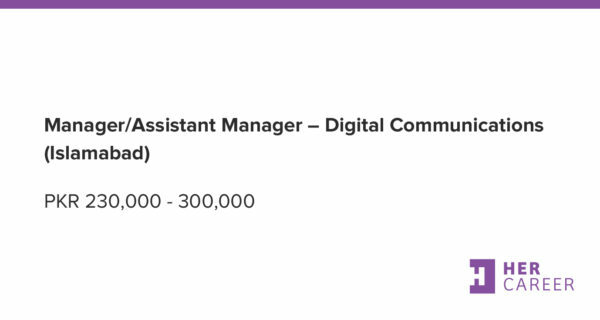 HerCareer.pk is a career community of women seeking consult, inspiration, and the tools needed to succeed in the workplace.